Office Location: Verona, Italy. Employees can also work full time from this office. We are looking for a Full Stack Developer to join our amazing tech team. You will have the chance to face a lot of demanding challenges: from real-time processing of millions of data to improving our algorithm for matching the perfect shopper for our customer. We love Full Stack Developers: they look the big picture, they face the problem end to end, they aspire to being owner. 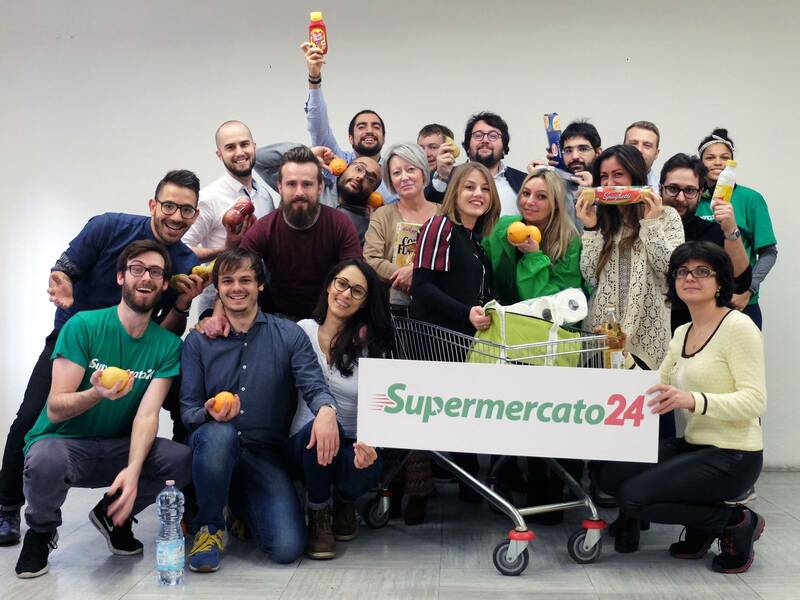 Supermercato24 was founded in 2014 and got multiple startup awards. It is now a multi-million well-funded startup with top Italian investors such as Innogest and 360 Capital Partner. We are also creating innovative partnerships with blue chip companies such as Samsung and Enel. We aim at making grocery shopping online easy, fast and convenient. We want to empower everyone with avant-garde technology and doing things that were deemed impossible until few moments ago. We want to change the world and give back all the time and efforts that everyone now spends in picking, queuing and delivering his own groceries at home. We want to do this to allow people to spend their time on what really matters: life.